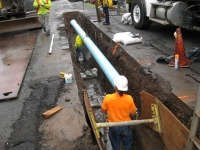 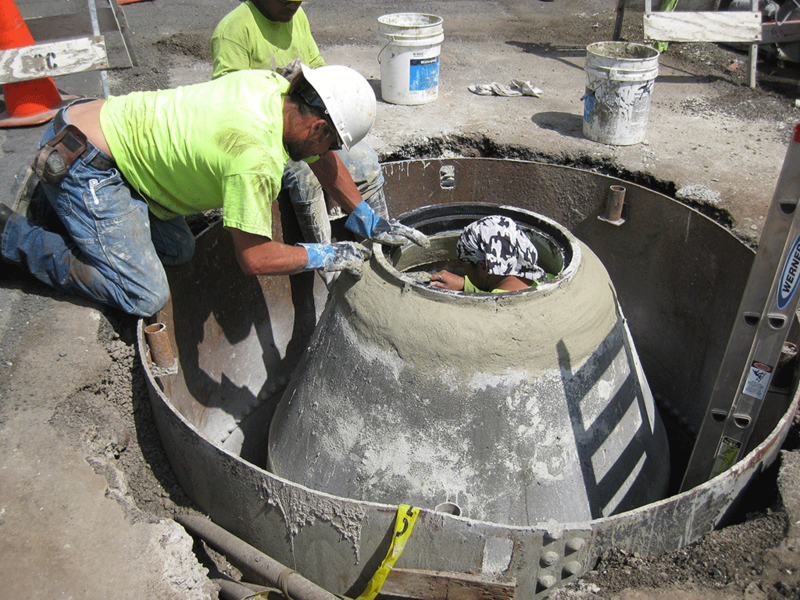 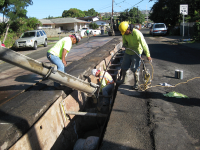 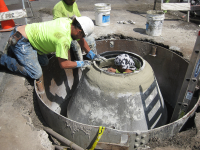 Waimalu Sewer Rehabilitation/Reconstruction | Community Planning and Engineering Inc.
CP&E was retained by the City and County of Honolulu to provide construction management services on this $45 million sewer rehabilitation/reconstruction project. 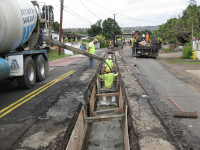 This project was the first and largest recipient of the American Recovery and Reinvestment Act funds in the State of Hawaii. This project also won an American Society of Civil Engineers Outstanding Civil Engineering Achievement award. 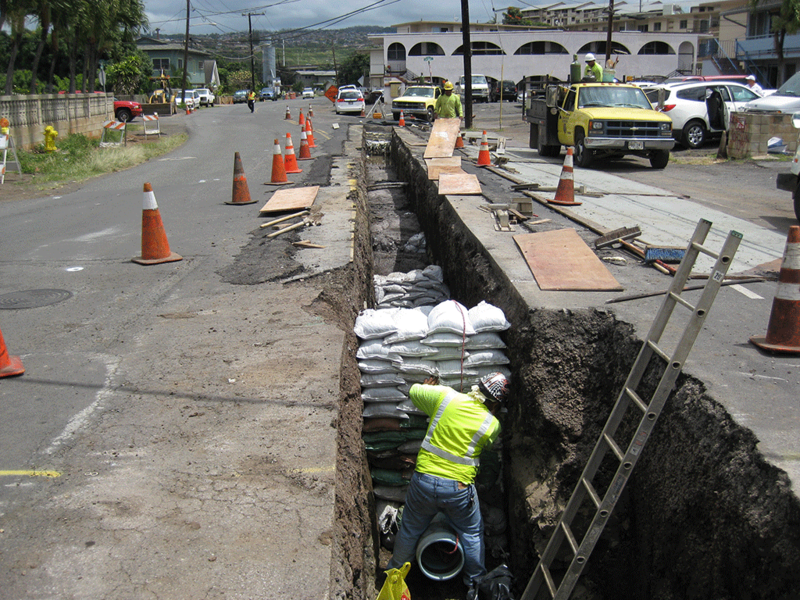 The sewer line rehabilitation and reconstruction involved redirecting sewer flows to a new line crossing Kamehameha Highway and tying into an existing 42-inch sewer line. Construction management services included constructability review, construction support services, construction scheduling, monitoring concurrent operations, cost and quality control, maintaining construction records, preparing micro tunneling inspection reports, performing final completion testing and inspection, handling construction changes and claims, and maintaining a public outreach program.